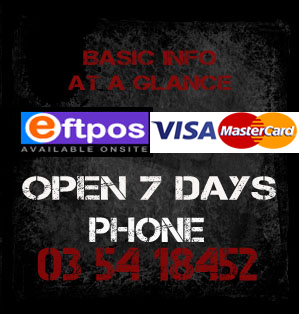 Super Sundays are open to everyone gear owners and non gear owners. 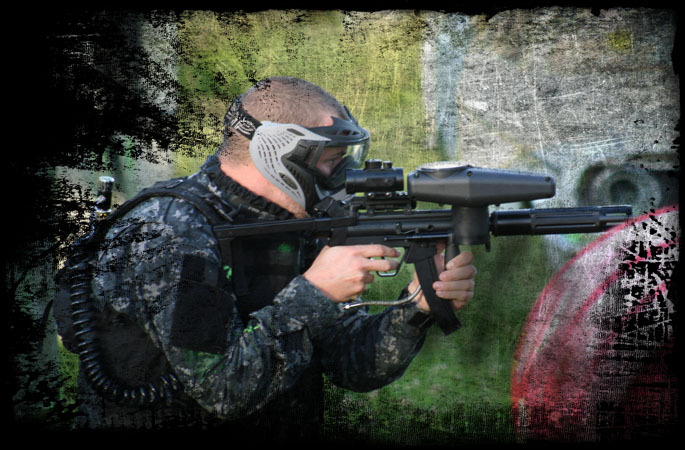 Super sunday offers everyone the chance to play at discounted prices. 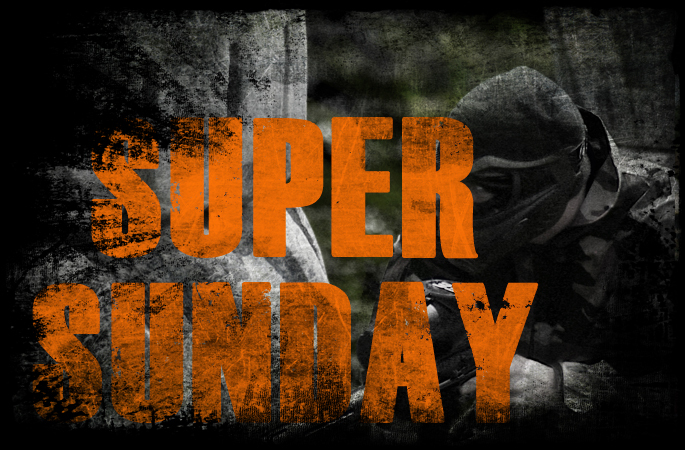 Super Sunday 1st Sunday of EVERY MONTH FROM 10AM - 1PM. 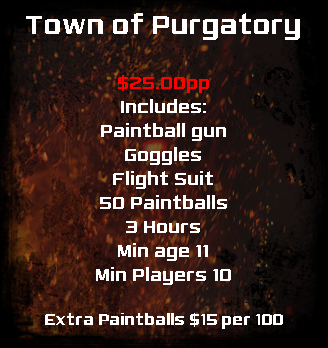 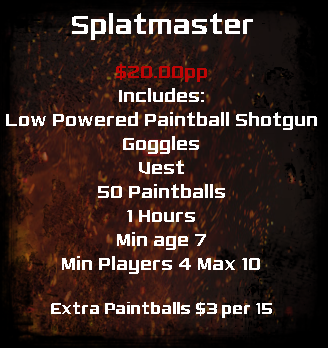 All Hire Gear is free, $15 per 100 paintballs or a bag of 500 paintballs for $50 per person.